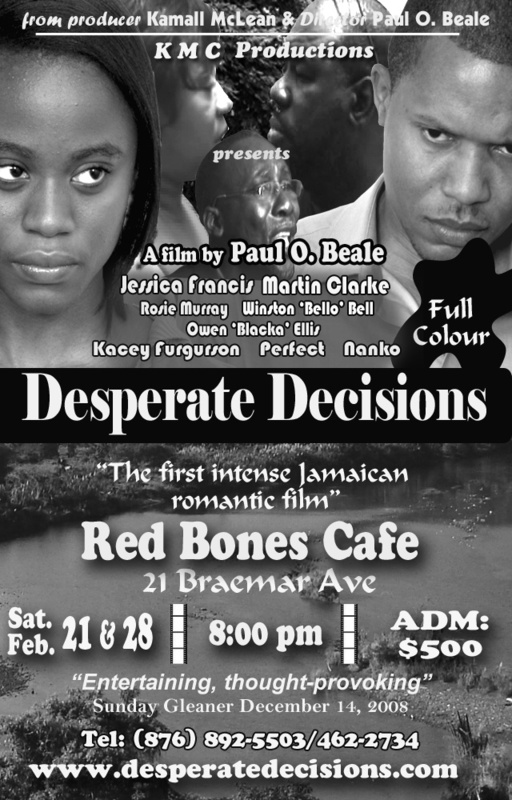 Desperate Decisions is a movie set in Jamaica, that tackles the issues of romance, life and the drama that surrounds love. 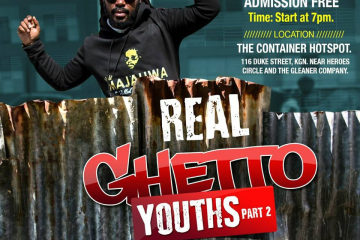 This movie is worth seeing. The acting is good and the plot entertaining. It’s a bit long and the sound track a bit odd, but overall worth checking out.